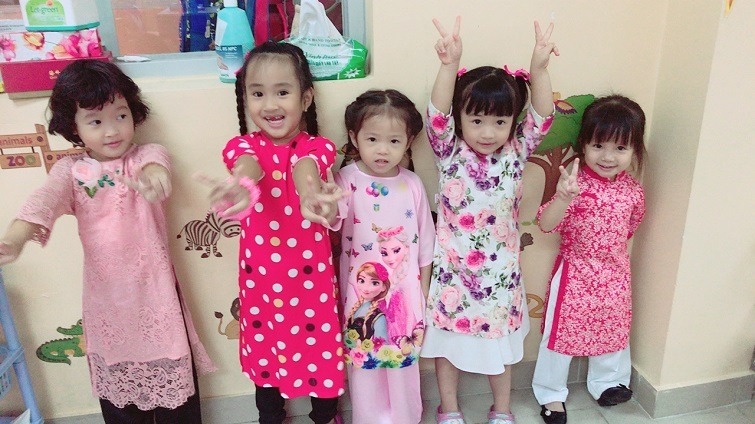 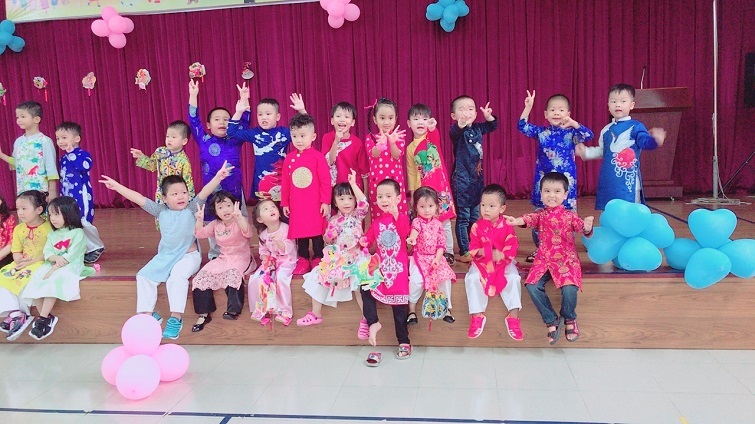 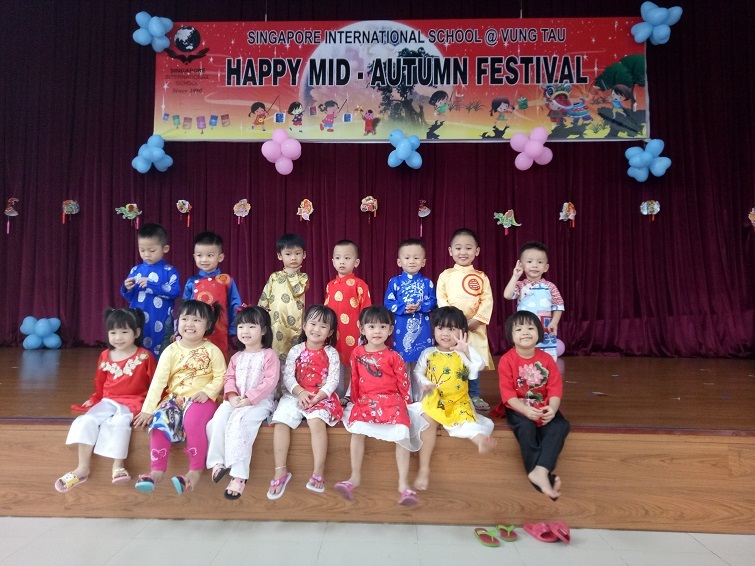 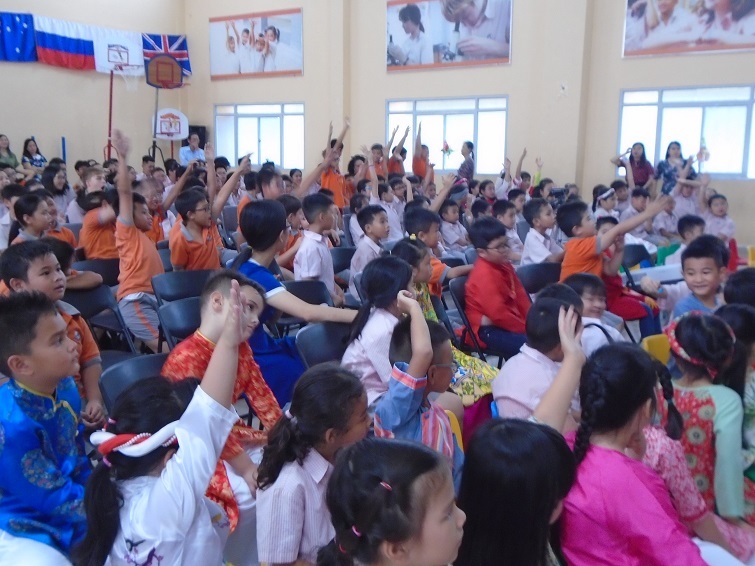 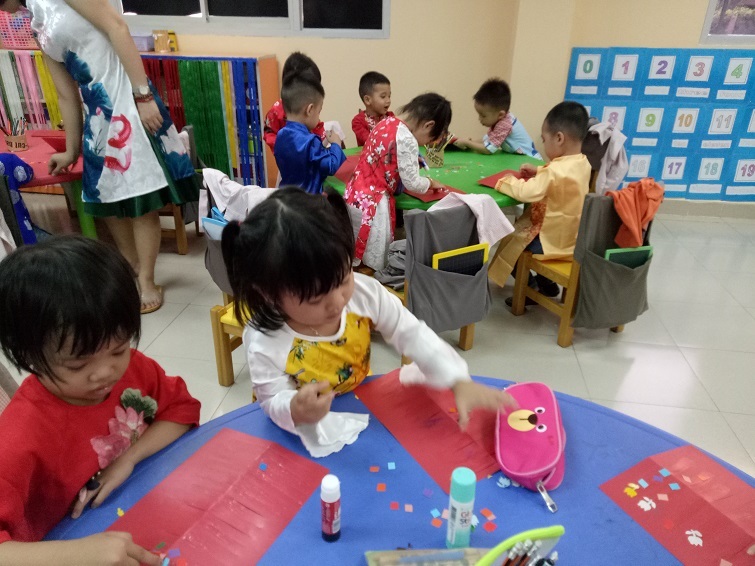 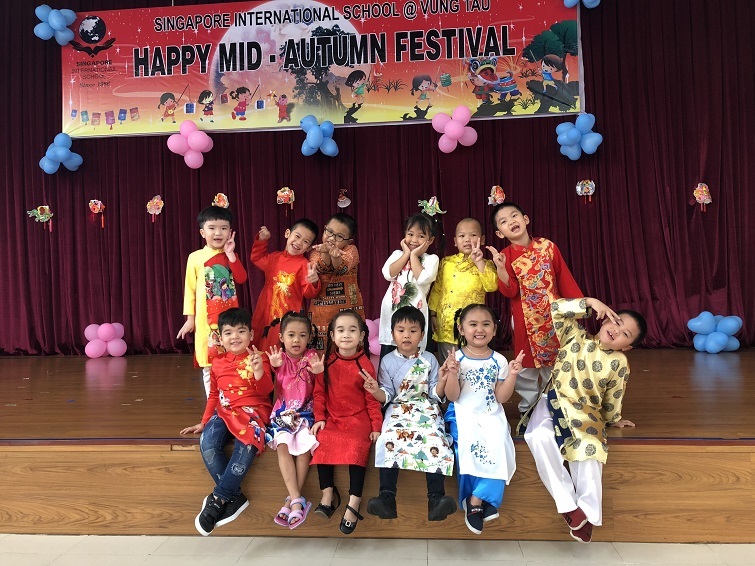 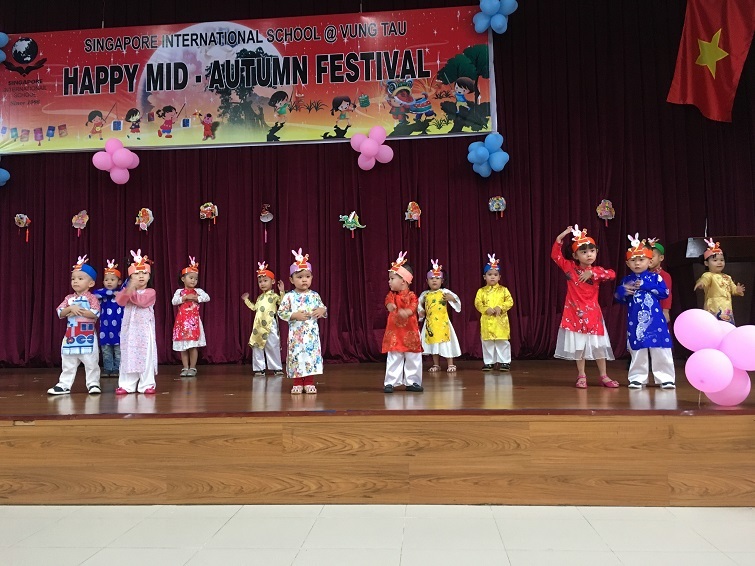 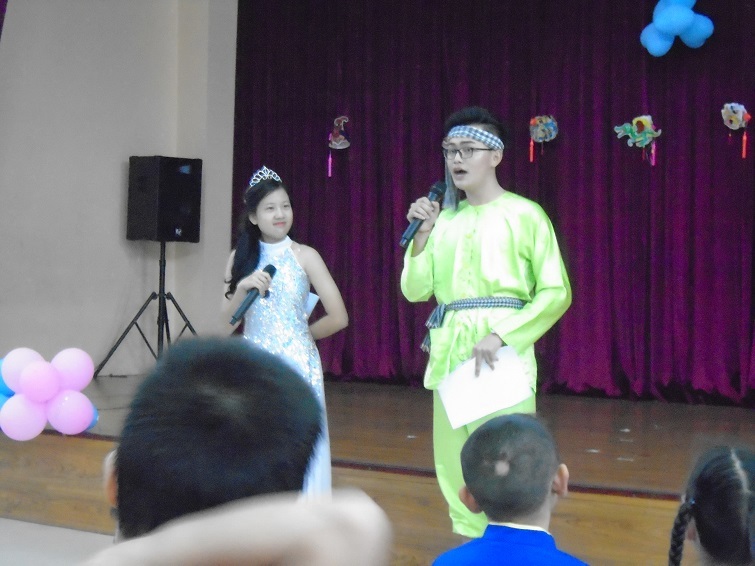 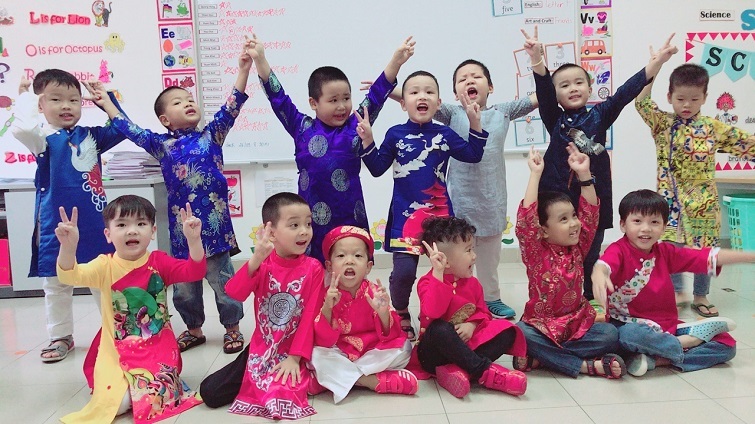 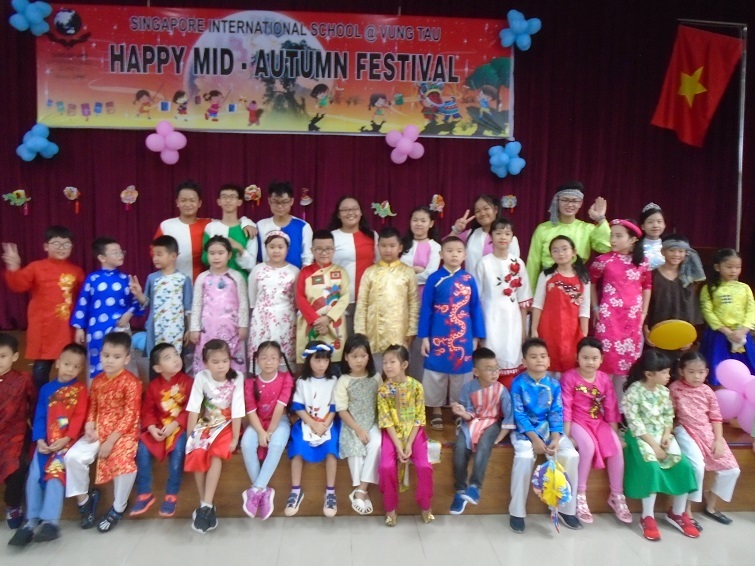 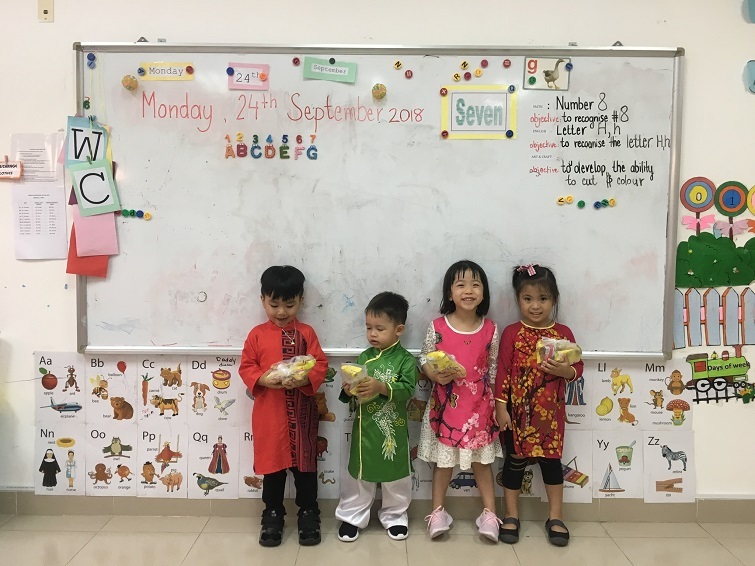 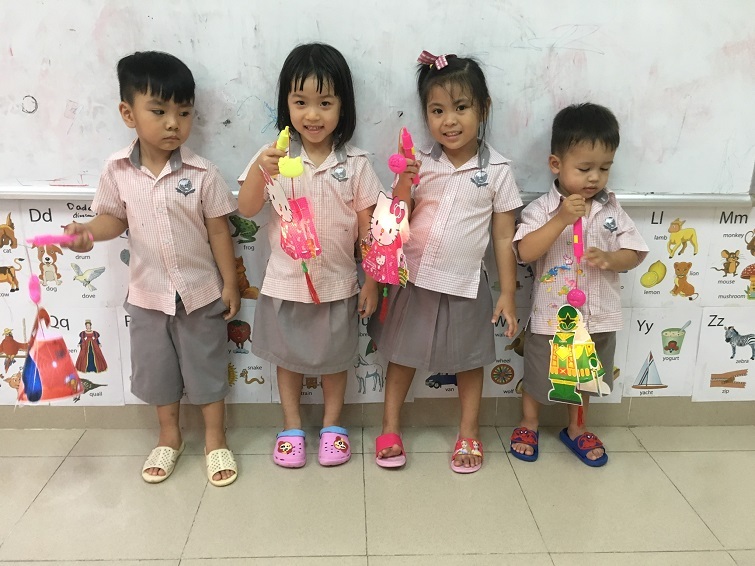 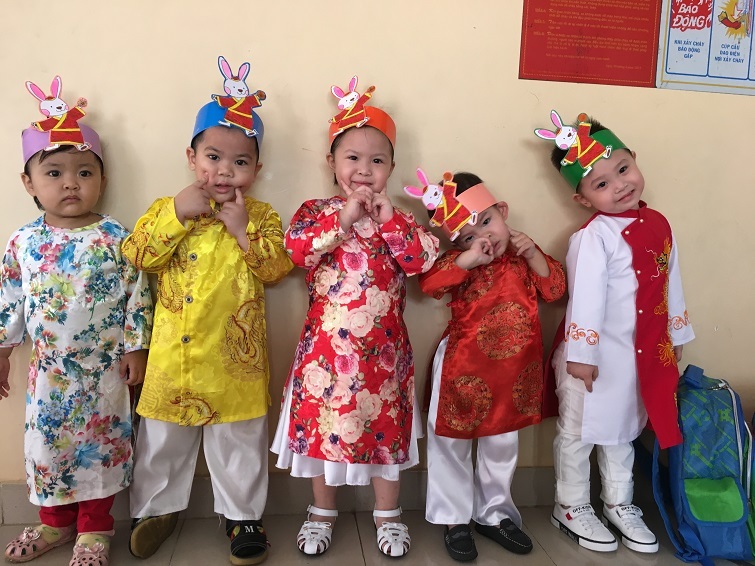 The students of Singapore International School at Vung Tau campus celebrated Mid-Autumn festival at school. 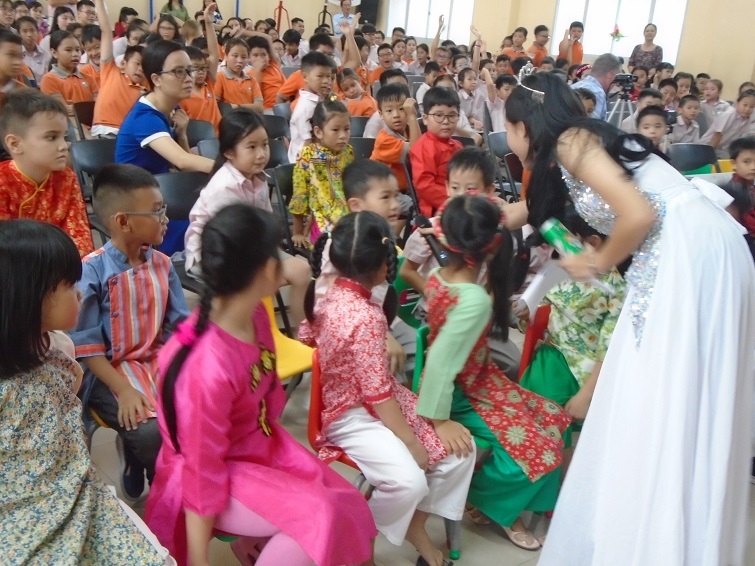 This tradition carries with it the feeling of caring, friendship, reunion, love and shared by all. 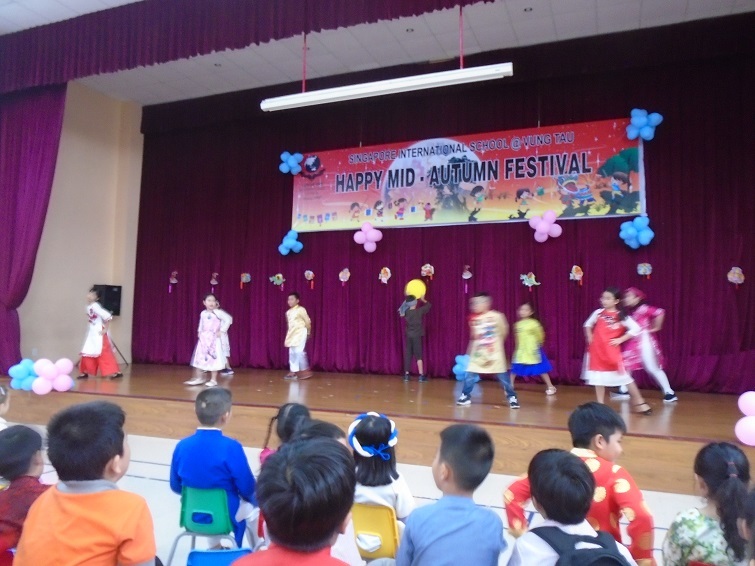 The performances by our students were exciting and the song and dance routines were enjoyed by all. 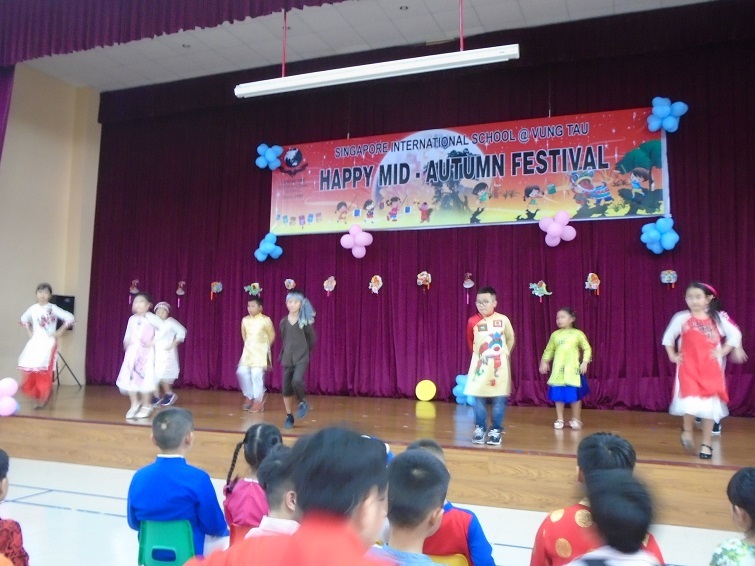 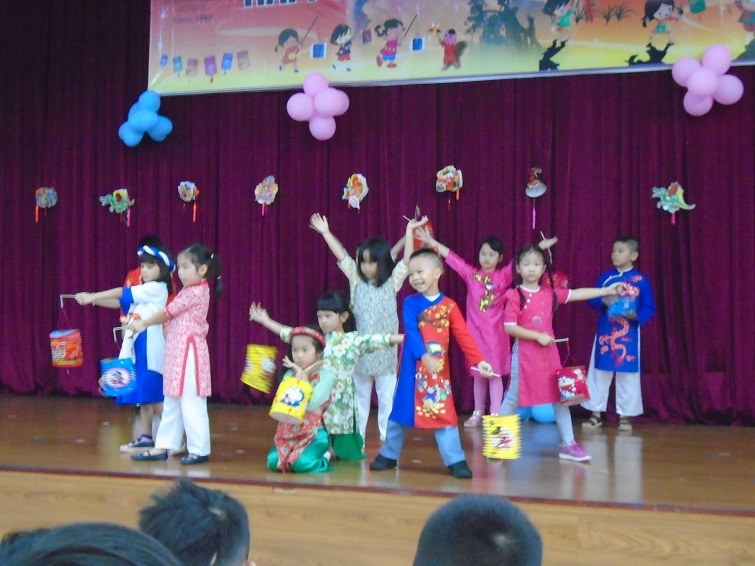 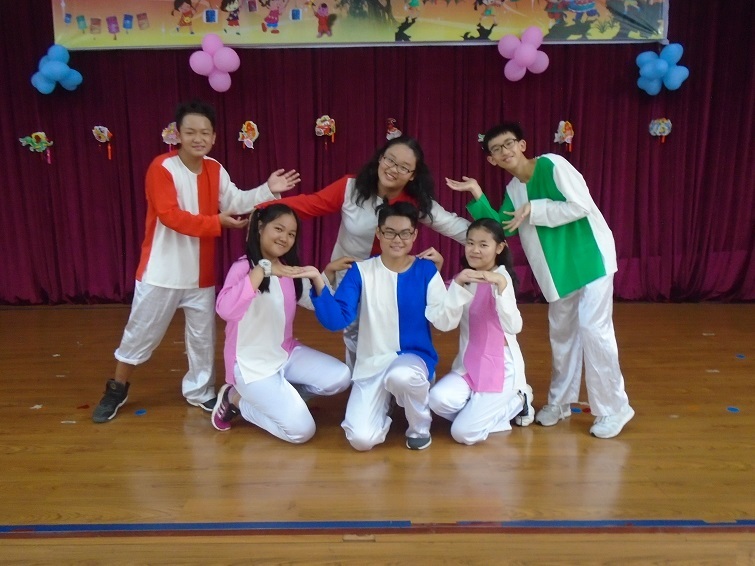 The mooncakes were enjoyed by the students who all had a wonderful time, dressed up and performing on the stage.